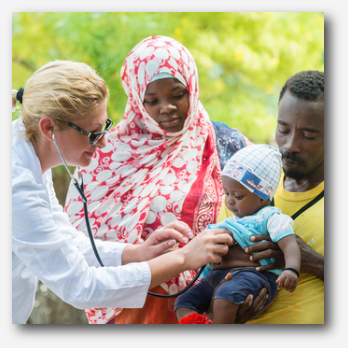 The Astellas Global Health Foundation is a philanthropic organization formed in November 2018 dedicated to improving access to health in underserved global communities. Key areas of focus for the Astellas Global Health Foundation initially will be neglected tropical and communicable diseases, children’s health and mental health in low-income communities and low- and middle-income countries where Astellas, a company dedicated to improving the health of people around the world, does not have a commercial presence. Additionally, Astellas Global Health Foundation will fund programs that build healthier communities and provide disaster preparedness and relief in these same geographies. *The Astellas Global Health Foundation merged three Astellas philanthropic entities – the Astellas USA Foundation (AUSF), the Astellas European Foundation (AEF), and the Astellas Asia-Oceanic Foundation (AAOF) into one organization. 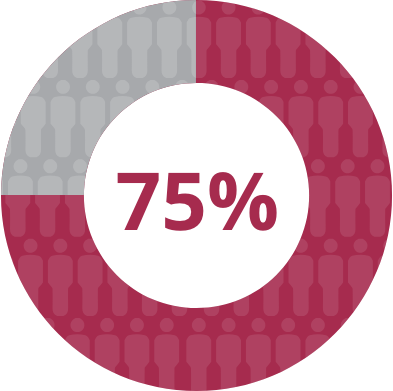 The Astellas Global Health Foundation seeks to address the challenges of improving access to health for significantly underserved communities in low-income communities in low- and middle-income countries. To achieve this goal, the Foundation will support initiatives focused on strengthening healthcare infrastructure and enhancing the availability and accessibility of quality healthcare. The Astellas Global Health Foundation currently focuses on providing funding to improve access to health in 3 key areas as outlined below. Additionally, Astellas Global Health Foundation will fund programs that build healthier communities and provide disaster preparedness and relief. 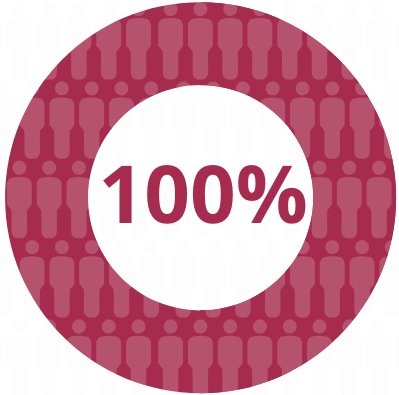 Partnering with organizations to improve access to treatment for neglected tropical diseases in support of WHO goals for control, elimination, and eradication in low-income populations. Programs focused on combatting communicable diseases (e.g., HIV/AIDS, tuberculosis and malaria) that are prevalent in developing countries and low-income populations. Improving access to mental health for low-income patients and caregivers in low- and middle-income countries, addressing the lack of proper diagnosis and treatment of mental illness and related conditions. The Foundation supports projects to improve access to mental health services for patients and caregivers in low- and middle-income countries. With the growing prevalence of mental illness among some of the most vulnerable populations, the Foundation seeks to address the lack of proper diagnosis and treatment of mental illness which can occur co-morbidly. Providing grants to organizations that, for example, help improve access to medicines, nutrition, vaccines and other measures to children in need. 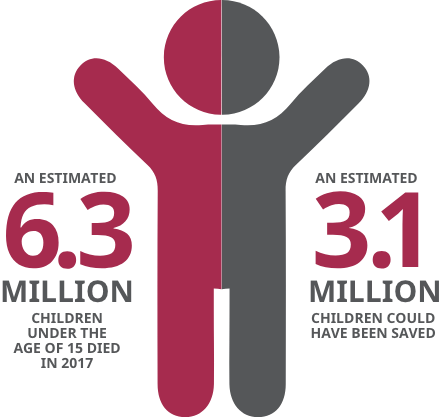 Through its support, the Foundation seeks to have a long-term impact on the health of children given the high child mortality rates in low- and middle-income communities.